Hey Buddy!, I found this information for you: "UnPC Men’s Muscle Tank (White)". 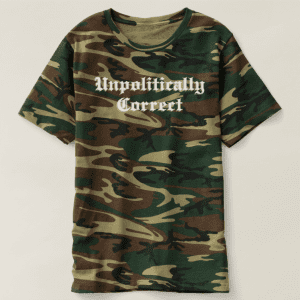 Here is the website link: https://www.unpoliticallycorrect.org/product/unpc-mens-muscle-tank-white/. Thank you.